New Spartan Digital site goes LIVE! 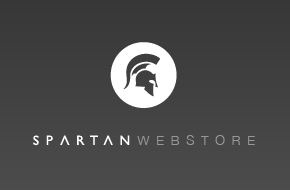 Spartan Digital Media Solutions are proud to present the latest version of our website. Integrating HTML5/CSS3/jQuery/PHP technologies seamlessly with first class design we can produce outstanding, bespoke sites to suit your needs. Take a look around this site to see some of the techniques we have implemented, or alternatively check out our portfolio for other examples of our work. 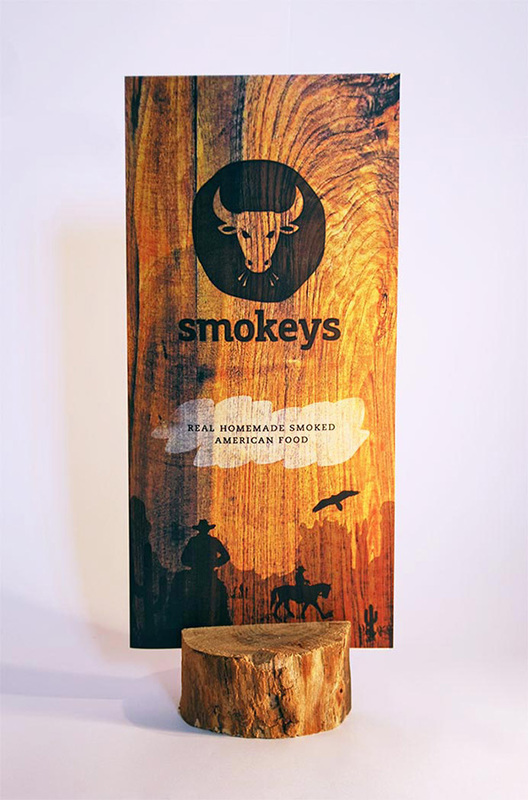 Spartan have re-designed the A3 bi-fold food menus for Smokeys in Walsall, as well as design some new 'stand-alone' drinks menus and disposable kids menus. The kids menus are disposable with different activities to keep them entertained. Spartan was proud to sponsor Bullions first anniversary evening at Bank Bar and Lounge, Cannock last Friday 03 August. The R&B evening went down a storm with plenty of people having photos taken in front of the sponsor wall featuring Spartan Digital Media Solutions. Guest DJ`s included Luke Beckford, DJ Kassanova and Sunny Mandez. The night was also featured in local newspaper, Express & Star weekend review by DJ Stuart Ojelay who has a regular column.